The Equate Group, a global producer of petrochemicals, has announced the successful completion of an amendment and extension exercise on its $1.9 billion term loan and $1-billion revolving credit facility (RCF). A wholly-owned subsidiary of Equate Petrochemical, the company is an international joint venture with key shareholders including Petrochemical Industries Company, The Dow Chemical Company, Boubyan Petrochemical Company and Qurain Petrochemical Industries Company. The Kuwaiti group said it had worked with its existing relationship banks to extend the tenor on its term loan and RCF by two years. The term loan maturity has been extended from June 2021 to June 2023 and the RCF maturity has been extended from June 2020 to June 2022. The RCF has two further extension options. 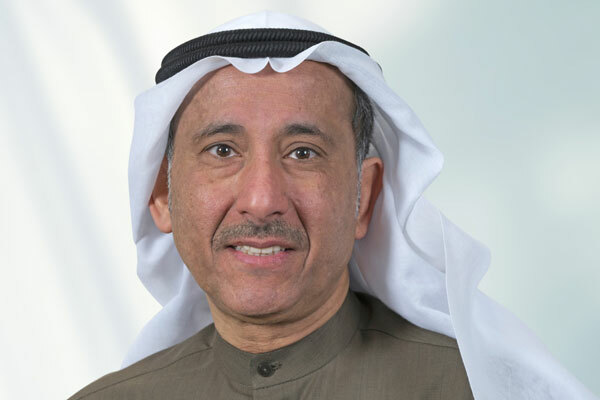 The Equate Group CFO Dawood Al Abduljalil said: "We are very pleased to successfully and efficiently complete this amendment and extension exercise. We are especially proud of our great banking relationships and the Equaters without whom this exercise would not have completed." Through this tenor extension exercise, the group has been able to take advantage of strong bank market conditions to optimise its maturity profile. Furthermore, the group said it has also been able to achieve considerable pricing reduction. The Equate Group had appointed Citi and SMBC as co-ordinators to assist in running the amendment and extension exercise. The other banks which were involved in the transaction include BTMU, Citi, FAB, Mizuho and SMBC as bookrunners and mandated lead arrangers; National Bank of Kuwait and Kuwait Finance House as mandated lead arrangers besides HSBC, Intesa and JP Morgan as lead arrangers. A leading global player in the petrochemical sector, Equate Group owns and operates industrial complexes in Kuwait, North America and Europe that annually produce over 6 million tons of ethylene, EG, polyethylene (PE), polyethylene terephthalate (PET), styrene monomer (SM), paraxylene (PX), heavy aromatics (HA) and benzene (BZ).